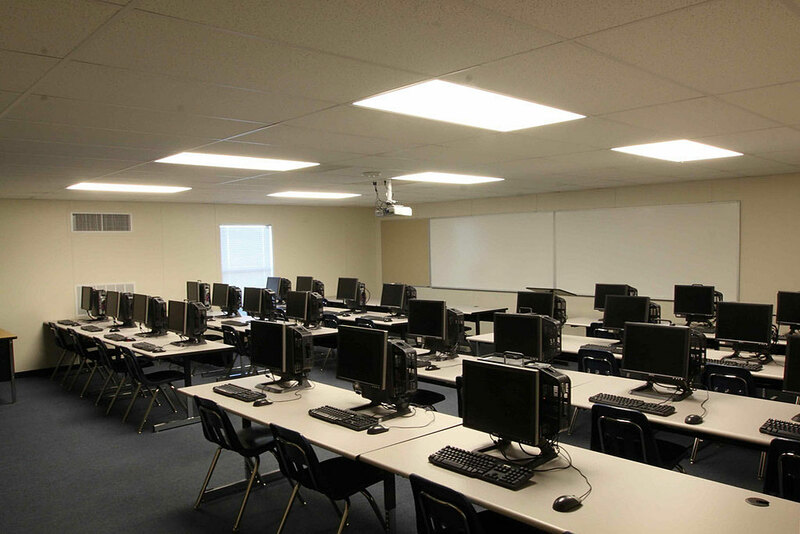 Every Ramtech relocatable modular school building incorporates exterior and interior amenities that will help increase your faculty and students performance and satisfaction while also providing the infrastructure required for future expansions and upgrades. 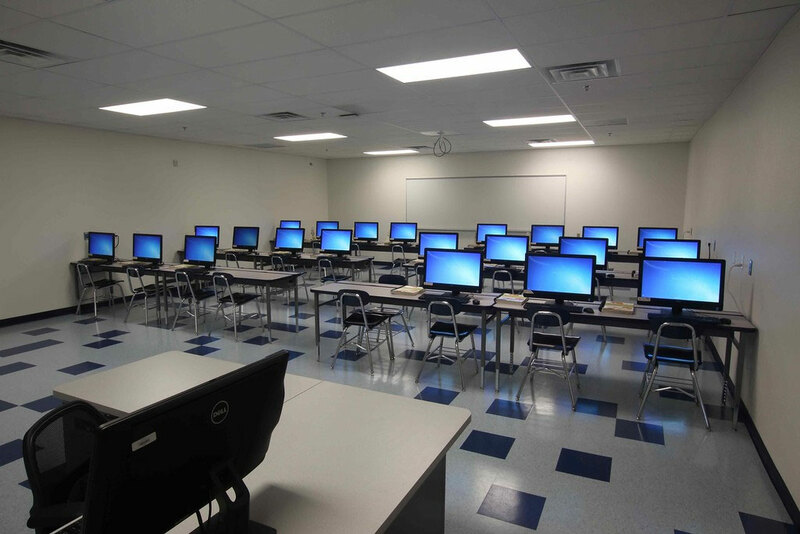 Our solid track record in designing and constructing facilities that integrate IT networks, computer flooring, SMART technologies, mobile learning, audiovisual equipment, and other interactive systems assures you that our relocatable modular school building approach to computer labs will always allow for form to follow function. When comparing the price of a permanent commercial building project, the costs associated with the design, building construction, and site improvements must all be considered. A Ramtech sales representative will work with you to help you identify financing options that can work to meet your specific needs and situation. 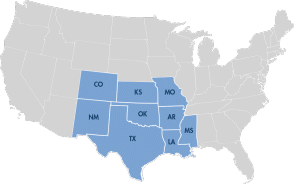 Should you decide to purchase your permanent modular building you can do so directly from us or in many cases through select local, state, and regional network purchasing cooperatives that we are vendors for. 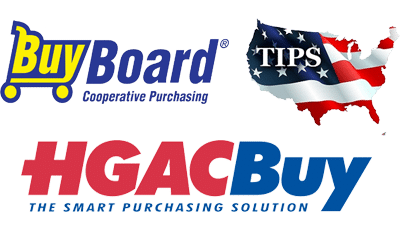 These co-ops allow their members to buy and lease a broad range of products and services using the bid schedules of pre-qualified vendors, eliminating the need to go through the lengthy and expensive process that traditional bidding requires. Using current internet-based technology, the co-ops streamline the purchasing process while also leveraging their members collective purchasing power to receive the best pricing available. A broad selection of Ramtech's permanent modular buildings are available directly from us through our contracts with the Texas Association of School Boards Buyboard, The Interlocal Purchasing System (TIPS) and the Houston-Galveston Area Council HGACBuy programs.